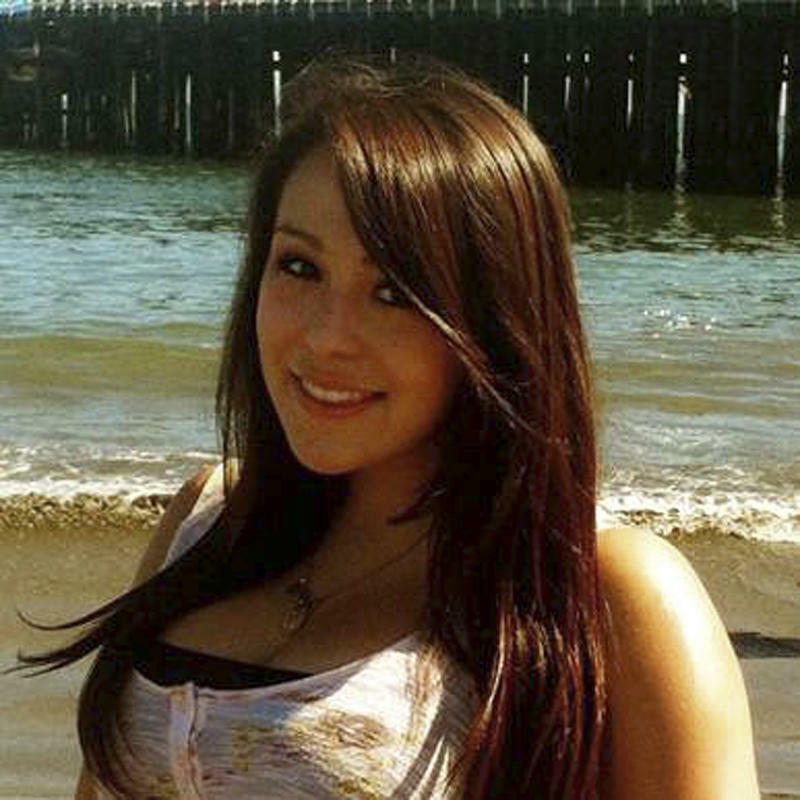 SAN JOSE, Calif. (AP) — Eight days after allegedly being sexually battered while passed out at a party, and then humiliated by online photos of the assault, 15-year-old Audrie Pott posted on Facebook that her life was ruined, "worst day ever," and hanged herself. And then on Thursday, seven months after the tragedy, a Northern California sheriff's office arrested three 16-year-old boys on charges of sexual battery. "The family has been trying to understand why their loving daughter would have taken her life at such a young age and to make sure that those responsible would be held accountable," said family attorney Robert Allard. "After an extensive investigation that we have conducted on behalf of the family, there is no doubt in our minds that the victim, then only 15 years old, was savagely assaulted by her fellow high school students while she lay on a bed completely unconscious." Santa Clara County Sheriff's Lt. Jose Cardoza said it arrested two of the teens at Saratoga High School and the third, a former Saratoga High student, at Christopher High School in Gilroy on Thursday. The names of the suspects were not released because they are minors. Robinson wasn't immediately available for comment Thursday.